Tashi Deleg from Ven. Khenpo Tsewang Dongyal Rinpoche! Join Ven. 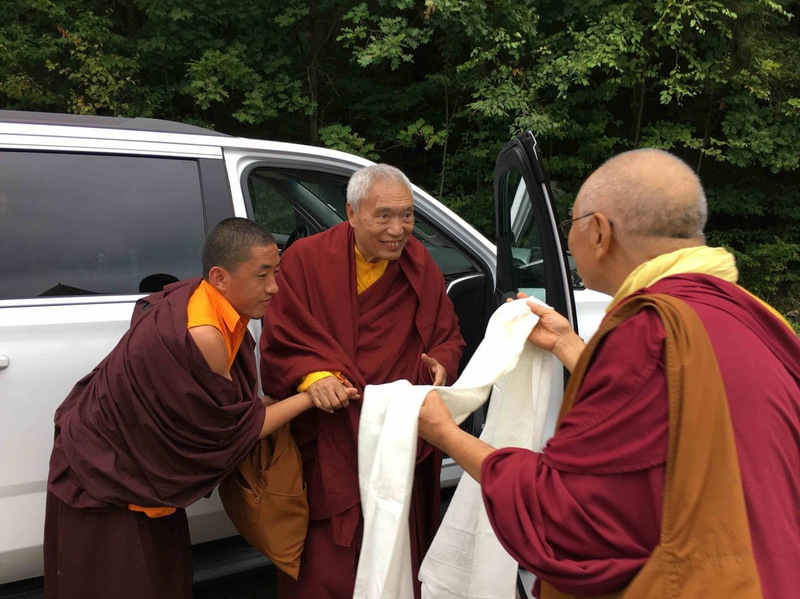 Khenpo Tsewang Rinpoche for Meditation Retreats This Fall! Enjoy New Video Teachings and Many Sangha Photos!